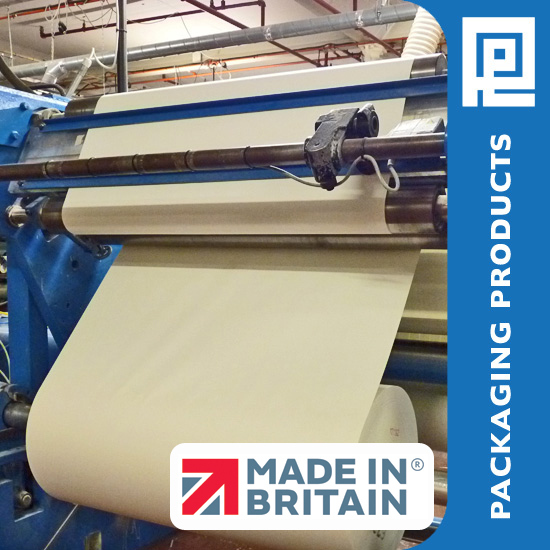 Packaging Products (Coatings) Ltd is one of Europe’s largest manufacturers of non slip pallet liners, waterproof paper and board serving a wide range of industries home and abroad.  With many years experience in the packaging industry, Packaging Products (Coatings) Ltd has occupied the same 5 acre production and paper manufacturing site in Collyhurst, Manchester since 1841. In recent years, Packaging Products (Coatings) Ltd has combined their vast experience with modern technology to develop non slip papers. These recyclable products compliment the traditional bitumen and wax papers. Our finished products are now used widely in a variety of industries including food, healthcare, automotive, building and furniture. We are not limited to the product list shown and we are able to use our machinery to manufacture other paper based materials. If you cannot find the product required, please use the specials link to send us your requirements. All products conform to the rigid requirements of ISO 9001. 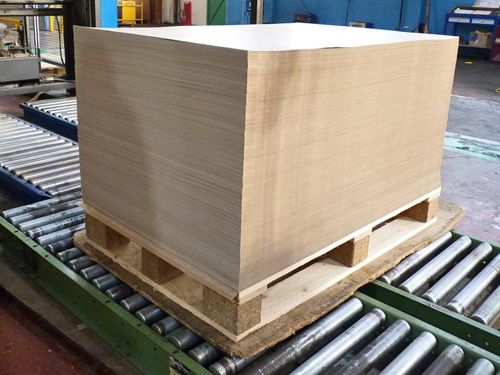 Non-Slip Paper has been developed to increase stability and safety of pallets by reducing or eliminating movement of goods during shipment. This has been achieved by coating both sides of the paper with a water based acrylic to give the non-slip characteristics. 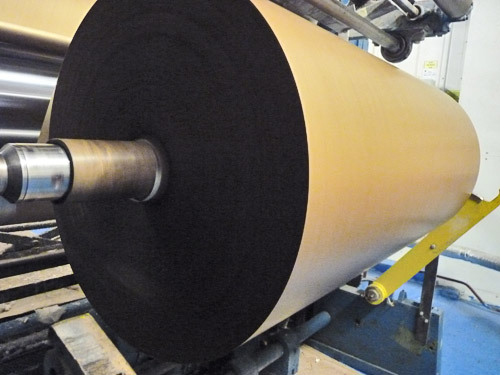 Non-Slip Paper has excellent water barrier properties as well as a high coefficient of friction which enables it to be used as both a pallet liner and an interleaving paper. 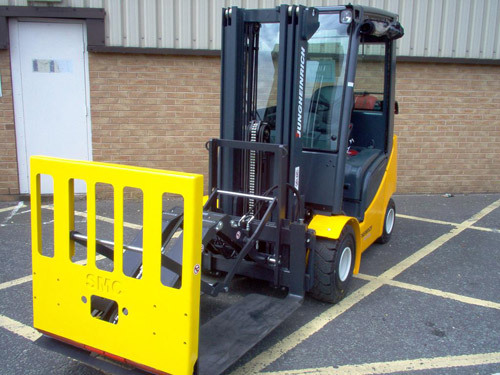 Slip sheets are compatible with special a forklift truck attachments. These attachments are available through your forklift truck supplier or we will be happy to help you in this area. (V.C.I.) Anti-Corrosion papers are primarily for ferrous metal protection these advanced products provide protection from corrosion due to moisture or moisture vapour.